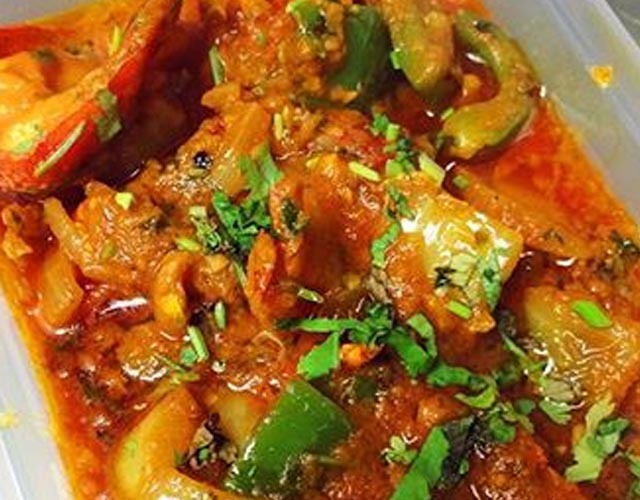 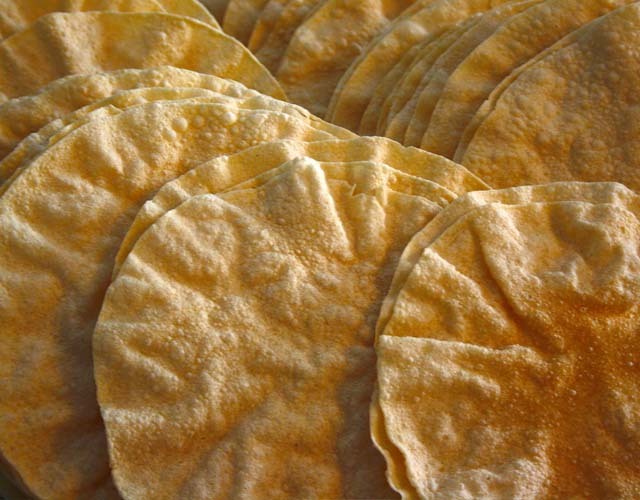 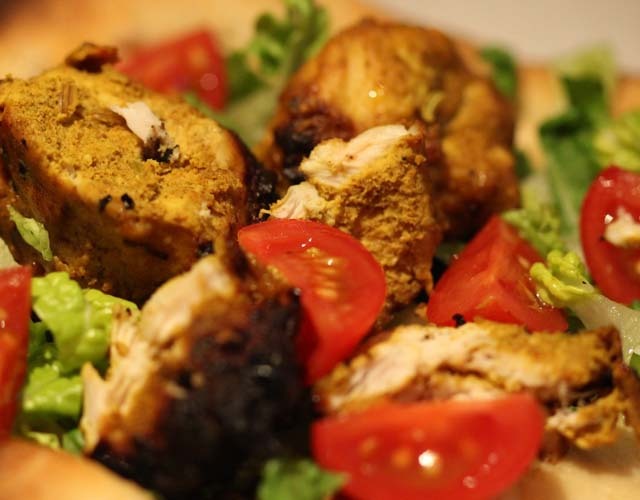 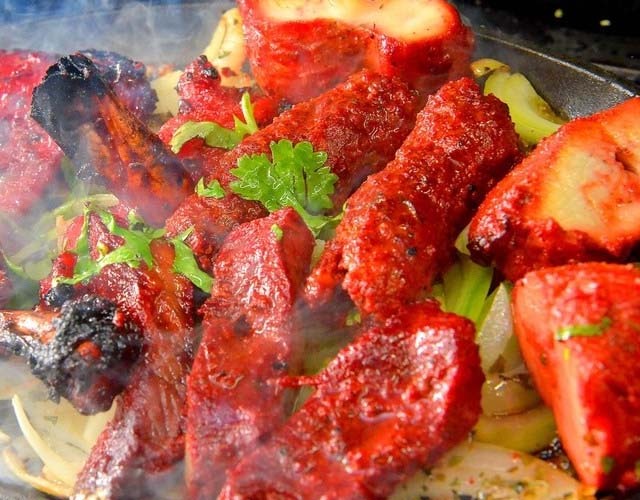 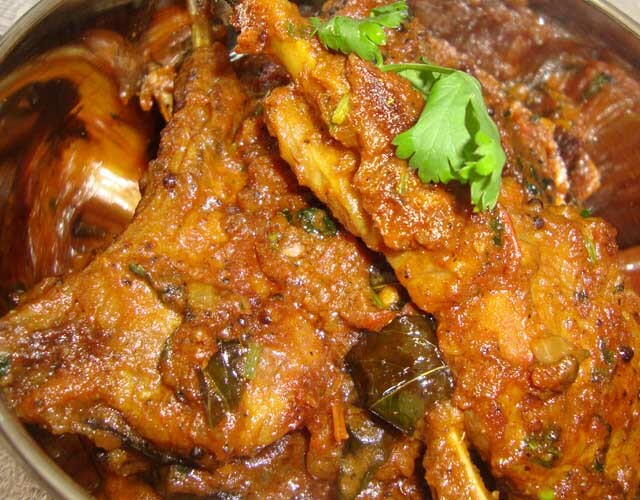 Ruchi Takeaway in Doncaster is a family run Indian takeaway loved by locals. 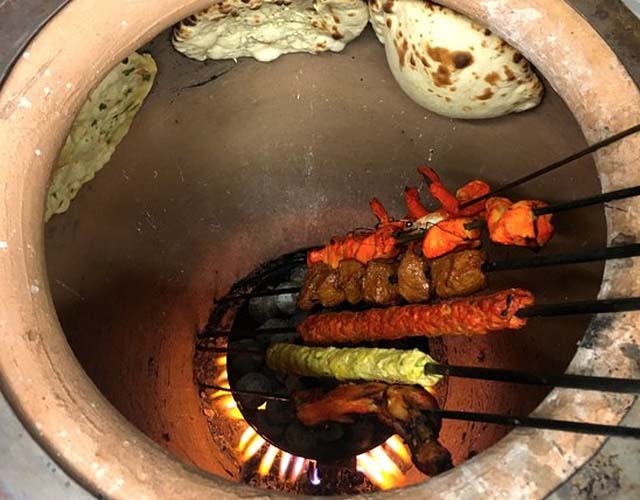 With hard work, imagination and consistently high standards, Ruchi has since developed into one of the best loved Indian Takeaway in Doncaster. 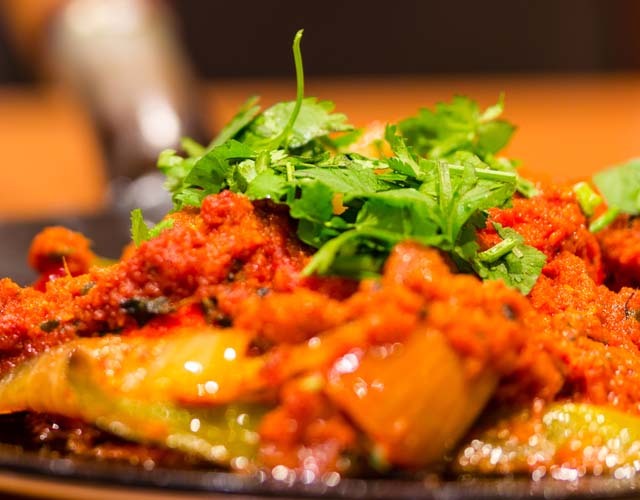 As part of our commitment to continuous improvement, Ruchi has now revised its famously inventive menu, and gathered together an expert team who are constantly striving to create dishes of the highest standards. 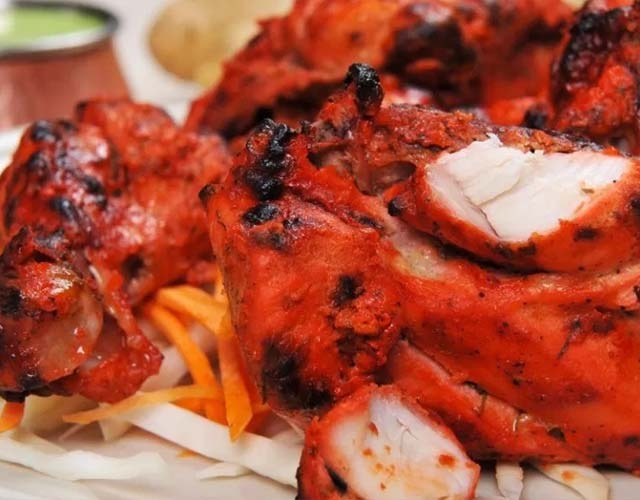 Chef Akbar and his team takes great care to choose only the best and fresh ingredients to give you a great takeaway experience.